A college newspaper is a great way for students to get relevant experience that will serve them well when they enter the workforce. It’s also a great way to keep the campus informed, since the information in the paper centers on school news. However, just because there’s a case for student newspapers doesn’t mean anyone actually wants to read them! If you have a school newspaper that no one seems to be picking up and reading, try these four tips. Still selling advertising by the issue? Although it makes sense to sell advertising this way, you're actually doing yourself a disservice. Not only are prices for single issues lower, you're also more likely to publish just one or two ads each issue. Instead, modify your rate sheets to reflect monthly advertising prices. You'll make more money, chase advertisers less, and bulk up the advertisements in each issue. You may be excited to publish your stories, but that doesn’t mean everyone else is excited to read them! It’s your job to get them excited. Add plenty of color to your newspaper. The newspaper printing process often includes color, so why not use it? Especially since it can boost pickup rates by as much as 90-percent! Is there something special you can offer readers? Maybe a coupon to a popular restaurant or free tickets to an area event? Discounts and freebies are a great way to get people to check out your paper! It’s your duty to report on the latest news, but chances are, it won’t be breaking news for long. A newspaper printer will always be slower than posting a story on the internet. Report the latest news, but strive to include more evergreen stories. That just means stories that aren’t time-based. That way, your newspaper remains interesting, even after the excitement around the latest news story fades. 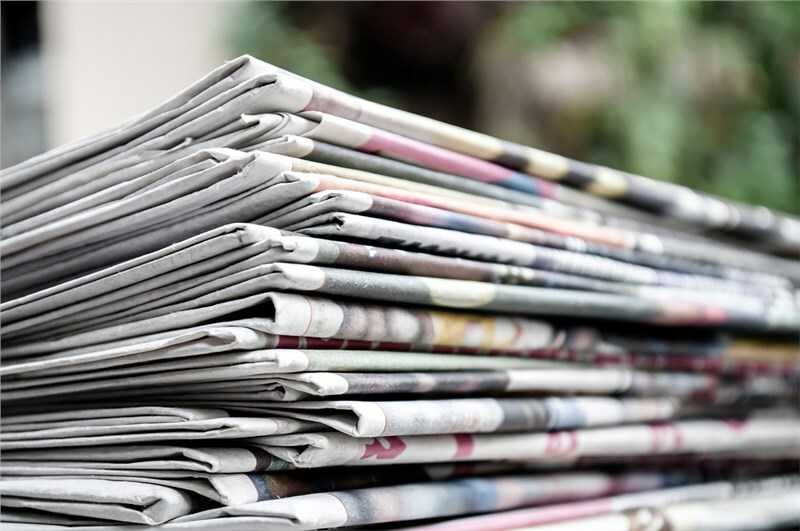 The printing company you choose to have print your paper can make a huge difference in how many papers are picked up by readers. An involved printer can make paper and printing suggestions that will help you save money on the printing process, and they can provide you with suggestions to make your paper look more appealing. For example, Park Press has all the latest printing techniques that will help you create a paper that looks just as good as big-name publications. Don’t let your school newspaper go out of publication because no one wants to read it! These suggestions will help you create and print papers that are more appealing to students, faculty, and community members.